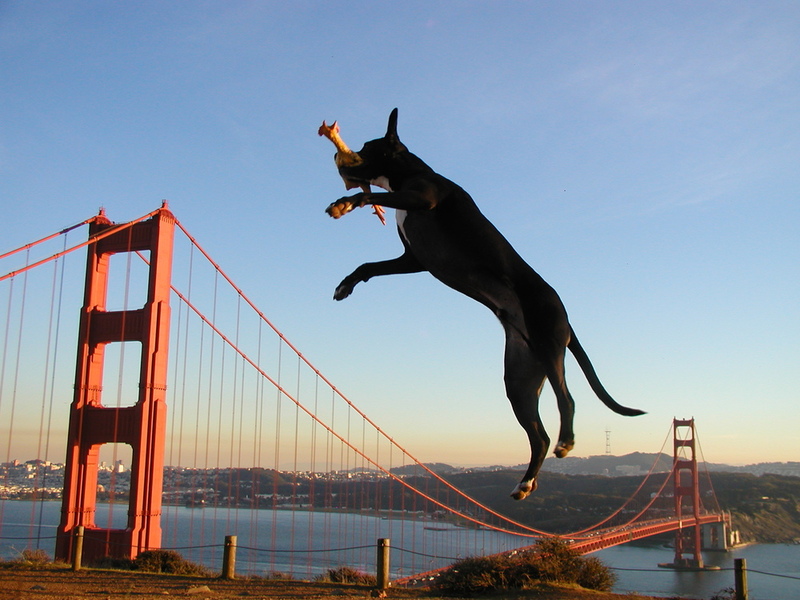 A heartfelt thanks and acknowledgement to all of our clients and friends of Seven Hills Veterinary Hospital and Bay Area individuals and artists who express their love for animals by generously sharing their photo captures of their awesome companions and friends while enjoying their urban adventures! Anna Kupperberg Photography http://www.kuperberg.com/Dogs, Jeff Fielding https://www.flickr.com/photos/blackdogphotos/4922135699, Max Davis, Laura Jump, Sarah Stowers, Holly Kreuter, Nicolo, Marcin Wichary, Kenne Jima, Evan Blaser, Aimee Giese, Ryan Vaarsi, Sylvain Kalache, Tanakawho, Torbak Hopper, Tinou Bao, Oscar, Cowboy, Roux, Zoe. If you would like to see your animal photography featured on our website, please write and send it to us at sevenhills@dvm.com.